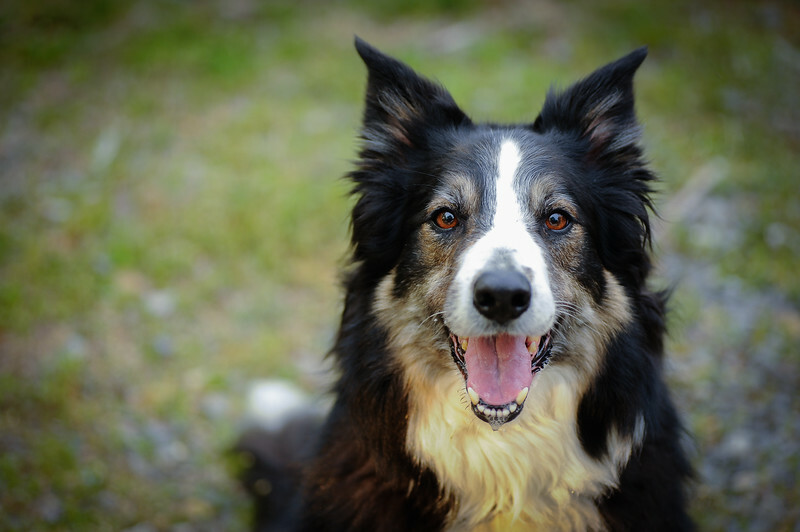 Border Collies are known for their "smarts" and being ready for a job. This is Starbuck and he is no different. He is ready for the job at hand.